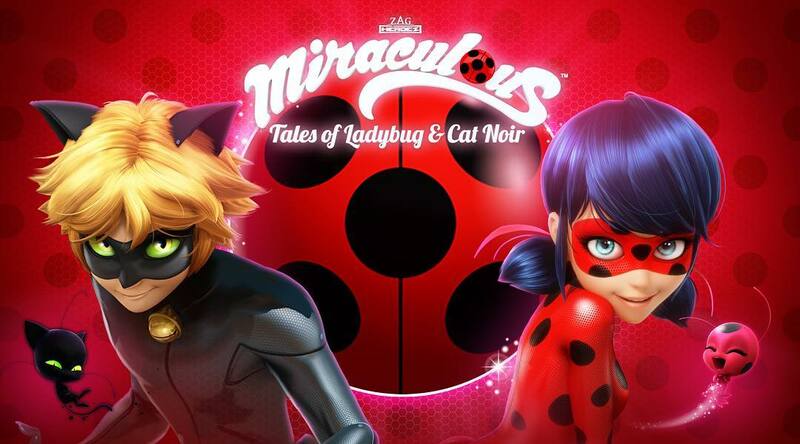 Despite being classed as a children’s animation, many adults and teenagers around the world (including me) have fallen under the spell woven by Miraculous: Tales of Ladybug and Chat Noir (also known as Miraculous Ladybug). With its heartwarming story and lovable characters, it is no surprise that the series gained massive popularity and love. Season 2 has also been set to release on October 26 in France which I’m extremely excited about! 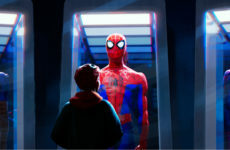 At first sight, the storyline premise may seem pretty cliché with the usual superheroes-by-night and students-by-day, but it offers a whole lot more than just fighting villains. Do not let this initial impression fool you! This series may be episodic in nature and mainly catered for children, but the story it tells is definitely intriguing and complex (not obvious yet at this point), albeit slow-paced. It seems like that the developers of this animation have not fully delved into the darker side of this story yet. We also still have not gotten the backstory on how Marinette and Adrien gained their powers. Hopefully the confirmed Season 2 and Season 3 will reveal the secrets which are still being kept hidden. I’ve got to say that the theme song for Miraculous Ladybug is simply amazing! It’s really enjoyable to listen to and catchy as well. Let’s not forget the awesome Paris-inspired soundtracks that go along hand in hand with the animation. Fun Fact: there are around 7 versions of this official song, but the best to me is still the French version of the Miraculous Ladybug theme song. Check out Miraculous Ladybug’s official theme song (in English) that was aired in Nickelodeon below! 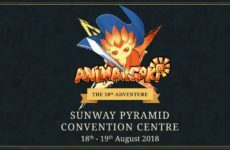 The art and animation is definitely one of the best I’ve seen thus far, with it being a product of four major production studios with a 12-million dollar budget. I’m not a huge fan of the 3D art and animation, but Miraculous Ladybug blew me away with its gorgeous animation and cool action scenes. You may also notice the resemblance with Japanese animations in terms of the magical transformations which may remind you of Sailor Moon. Not only that, the characters are very expressive in terms of their facial expressions and fluid body movements. Safe to say that the production studios did an extremely good job in animating this series. One of Miraculous Ladybug’s biggest strength would definitely be their characters. 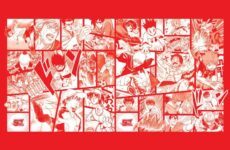 The series does not focus on just the fighting villains aspect, but also our main characters’ struggles with their everyday life, be it with their family or friends. Adrien and Marinette are portrayed realistically with their flaws and not perfect flawless human beings (which some shows do.) This, I believe, is what attracts fans as it is extremely easy to relate to our main characters’ struggles, be it Adrien’s family issues or Marinette’s self-confidence issues. Character development is done well, with focus given to side characters as well. Despite my constant praises for Miraculous so far, this show still has its flaws. As mentioned earlier, not much background information about Ladybug and Chat Noir’s powers has been revealed, and at this point in time, Hawk Moth’s (villain) role seems kinda meaningless with him just creating akumas in every episode. If you’ve reached the end of the review, need I say more? This is definitely a show that you have to put in your must-watch list! 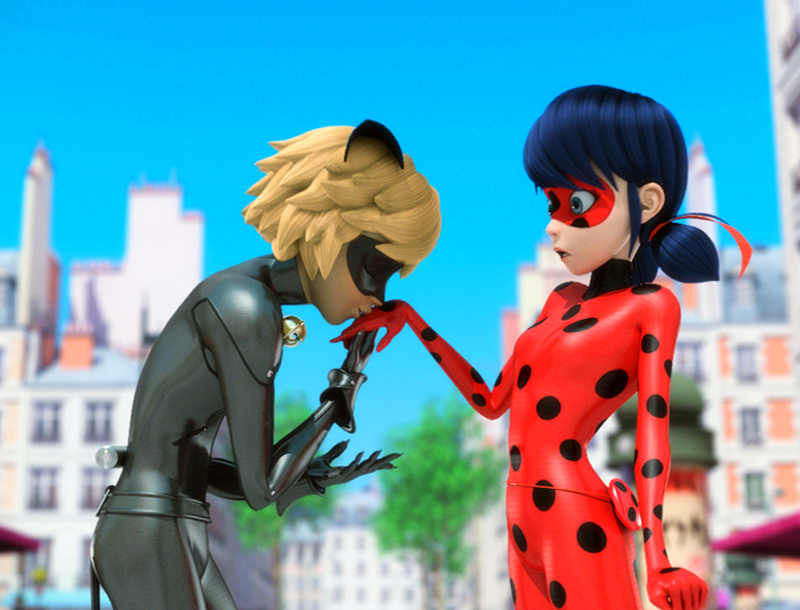 Despite its childish-looking exterior and magical girl concept, Miraculous Ladybug has a lot to offer with its brilliant story, awesome characters, and the valuable lessons it imparts. Go and watch Miraculous Ladybug Season 1 now, as Season 2 is already on its way! Next PostYu-Gi-Oh! The Basics, Part 5 – Hot-Blooded Battles and Sweet Victories!